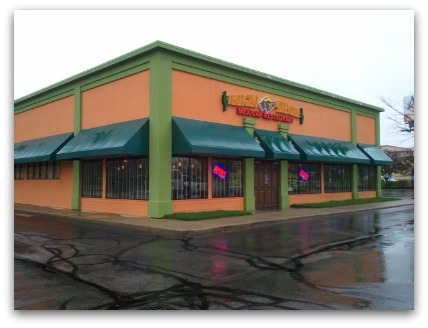 I tried a NEW Mexican restaurant … or relatively new Mexican restaurant on the north-east side this week, Rancho Allegre. Rancho Allegre is on Cleveland Avenue, it is the former site of a TGI Friday’s I believe. I am off to the Good Friday service on the Worthington Green now. African American Heritage Festival starts Saturday and runs through Saturday, I believe. It just made a list as a weird festival. Eggs, Paws and Claws Event at the Columbus Zoo. Add things to the ’365 Things to do in Columbus Ohio’ page on Facebook and they may end up here.